If you’ve used Boomerang school planners before, you’ll know that we promoted the Global Goals with the World’s Largest Lesson last year. Well this time we want to reach even more people! The World’s Largest Lesson 2016 will deliver an even bigger impact and we need teachers and schools to get involved. We care so much about the Global Goals that we’ve dedicated an entire double-page spread to them in our 2017/18 school planners. 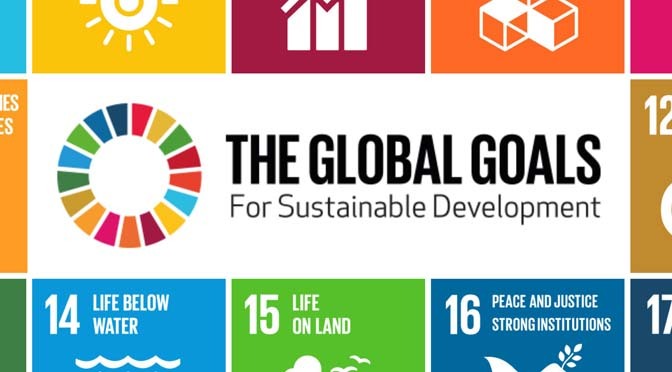 So what are the Global Goals all about? Well, the United Nations adopted the 17 Global Goals as part of a new sustainable development agenda, in the hope of building a better Earth. These goals serve as the world’s to-do list, aiming to achieve three extraordinary things by 2030 – end poverty, combat climate change and fight injustice & inequality. If you want to know more about each individual goal, just click here to visit the official Global Goals website. 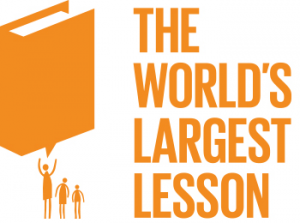 What is the World’s Largest Lesson? A groundbreaking movement, teaching young people about the Goals and encouraging them to become the generation that changed the world. Take part during the week of 18th September 2016 – don’t forget! You can use your role as an educator to show students that they aren’t powerless by any means and that their actions really can make a difference. Join the World’s Largest Lesson by clicking here for access to exclusive content and regular updates. Download and print these useful, tailored resources, from motivational posters to lesson plans, to help you to promote the Goals to students. 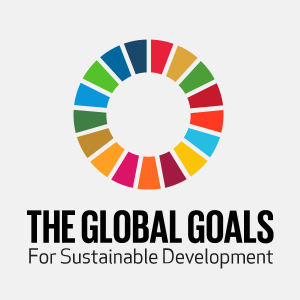 Make sure that you take a look at the Global Goals full library of resources here. Feeling inspired? Head to http://worldslargestlesson.globalgoals.org/ for all the information you need!